What do you call peaceful pleasure? We suggest walking along a private beach, dipping your toes in the warm Gulf waters or lounging on your private lanai with your favorite book. 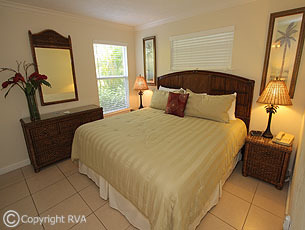 Silver Sands Gulf Beach Resort is located on the Gulf of Mexico on beautiful Longboat Key. Many consider this spacious, well-appointed facility the best on Longboat Key. Choose from the newly renovated resort room, the one- or two-bedroom garden units or the one- or two-bedroom beach front units. Whatever your vacation preferences, this resort has just what you're looking for while using property rating standards. Stimulate your senses - from the sound of swaying palm trees to the sweet smell of blooming flowers mixed with the saltiness of the Gulf of Mexico. The tropical grounds at Silver Sands are truly unforgettable - one you've soaked up the calm, turquoise waters of the Gulf of Mexico, you'll never be the same. We are confident that your first visit with us will be the beginning of many more to come. Let us be your home-away-from-home for the most relaxed and enjoyable vacation you will ever experience. 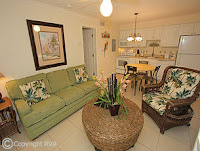 Visit www.silversandsgulfbeachresort.com for more information.